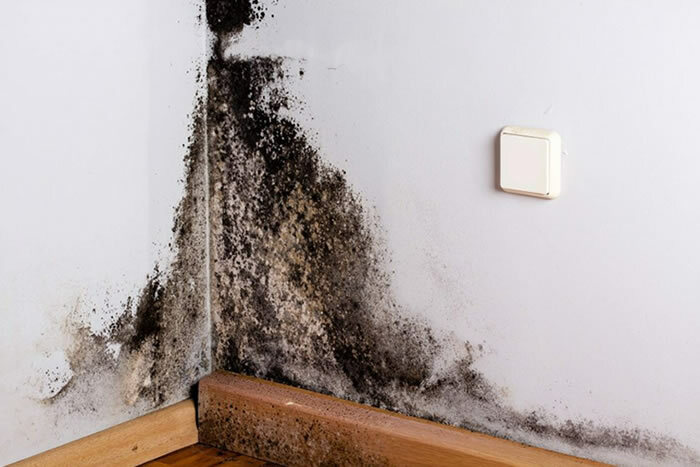 It only takes a small water leak, or even excess humidity, for mould to form in your home or business. Then, mould can spread quickly through the property in as little as 48 hours. Mould can produce allergens and irritants, and it has the potential to cause other health effects. If your home or business has a mould problem, we can inspect and assess your property and use our specialised training, equipment, and expertise to remediate your mould infestation. Daily moisture readings should be recorded and reported (a critical defence in case of health allegations). Our Professional and trained technicians use the most up-to-date commercial dehumidification and air purifying equipment available, following all guidelines for indoor air quality. Experienced in all hazardous materials, Promptex has a keen understanding of environmental compliance, safety, health and transportation regulations. For more information or for a quote, please contact us on 03 8790 4177 or email us at info@promptex.com.au. A member of our team will contact you shortly.